Experienced trainers compete and win with their personal dogs. Our hours are Monday through Saturday 9am - 5pm. by appointment. 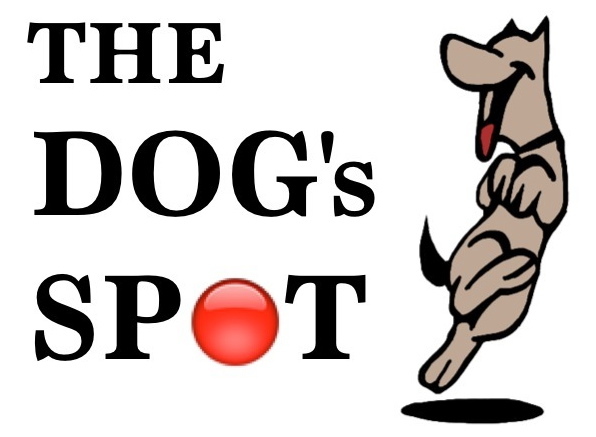 The Dogs Spot is a boarding, training and daycare facility that has been in operation since 2000. 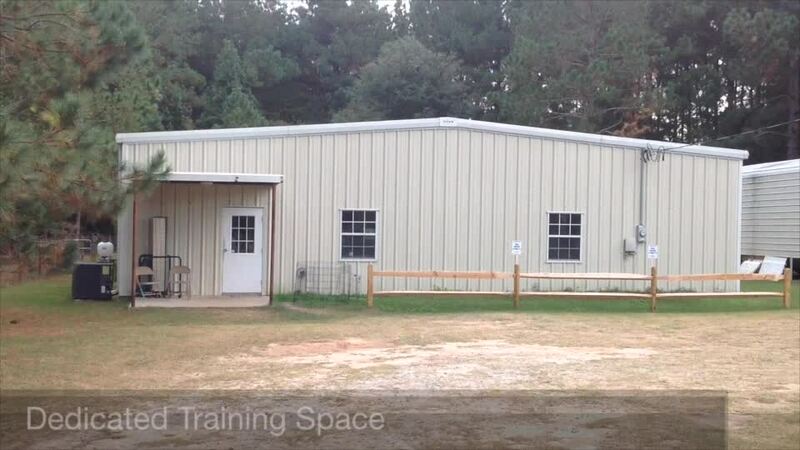 Owned and operated by Kim Hicks we are the premier training facility catering to the greater Savannah area. 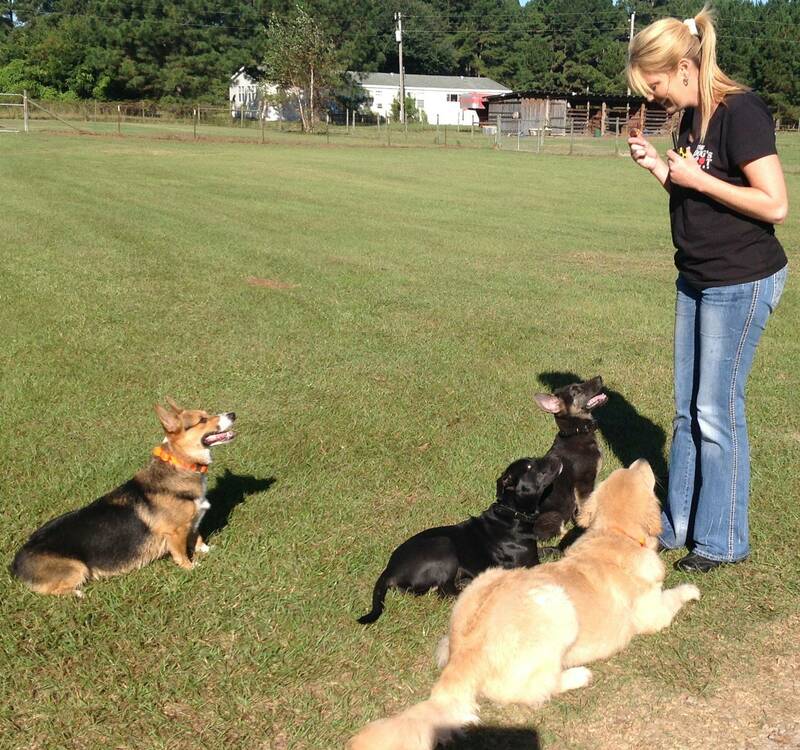 Located just 20 minutes west of Pooler with home style boarding facilities, climate controlled training facility and large play yards combined with an experienced, friendly and caring staff The Dogs Spot is you one stop shop for all your boarding, training and daycare needs.